DINA COSMETICS FRANCE SA, Parfümök és szépségápolás, Parfüm, Reklámajándékok, az EUROPAGES oldalakon. 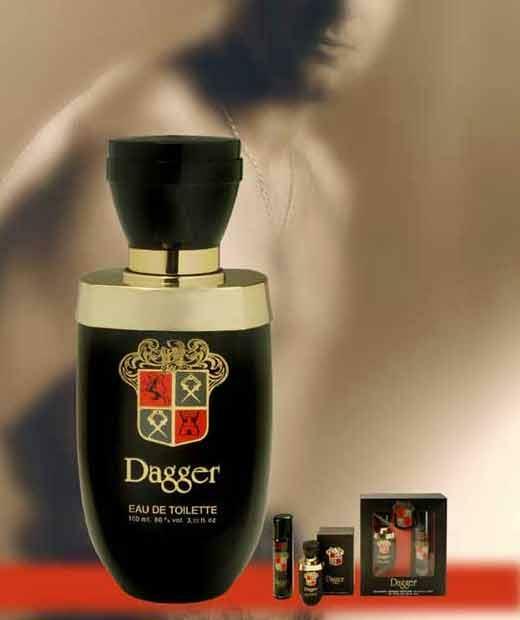 Creator and manufacturer of fragrances for men and women. 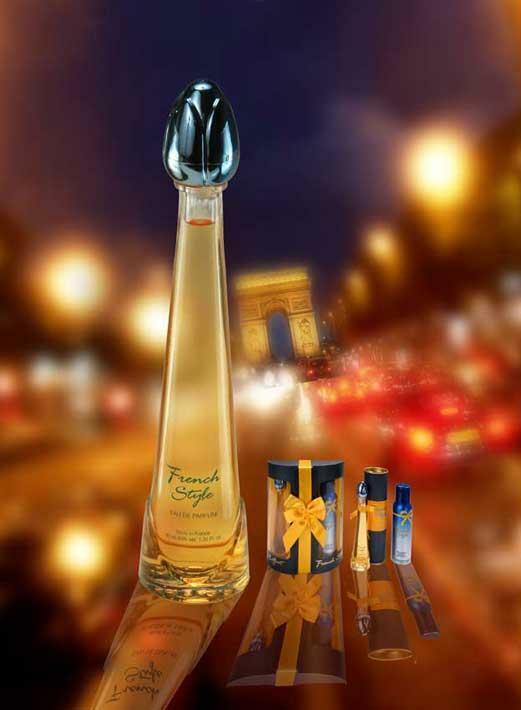 Development, production, packing and sale of perfumes, eaux de parfum, eaux de toilette, body lotions and deodorants. Co-packing of cosmetics. Dina Cosmetics France is well-established worldwide and is looking for distributors in Europe and elsewhere in the world. We operate our own in-house packing facility, meaning that we are in a position to guarantee constant quality and non-stop service. Located next to Nice airport and close to Grasse, the heart of the scent industry, we've been operating from Côte d'Azur since 1981 and are highly attuned to the market's needs, offering service levels that can handle any situation.